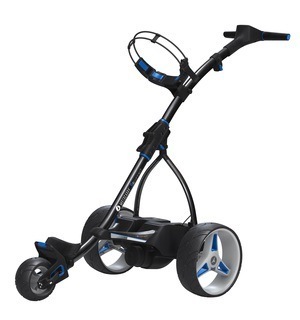 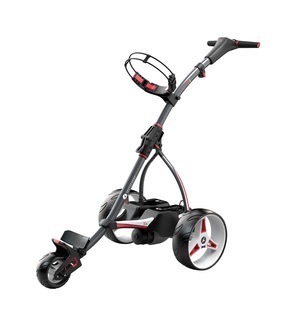 This stylish option will really suit those of you looking for an easy-to-use, compact electric trolley to carry your clubs. 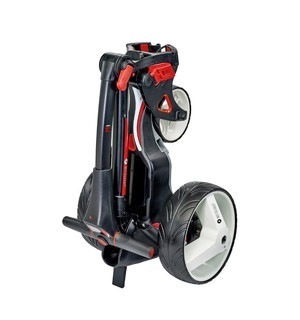 This new M1 electric trolley is the easiest-to-use model in Motocaddy's range, but that doesn't mean there aren't lots of practical design features you'll enjoy when using it, such as the Easilock base and soft-touch ergonomic handle. 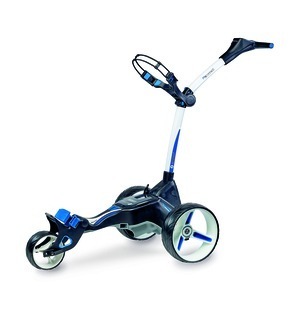 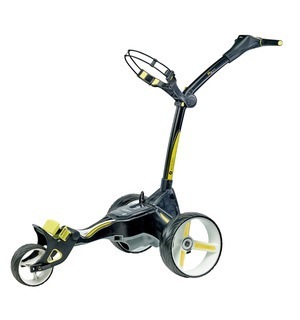 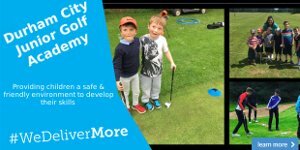 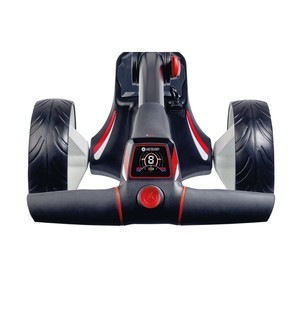 If you've never owned an electric trolley, this is the perfect place to start. 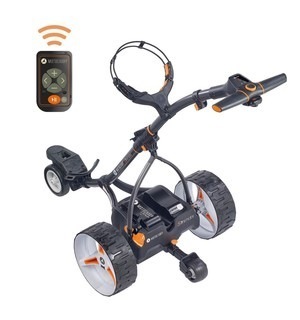 To try it for yourself, visit us in the pro shop.